April 3, 2019 . Leave a comment. 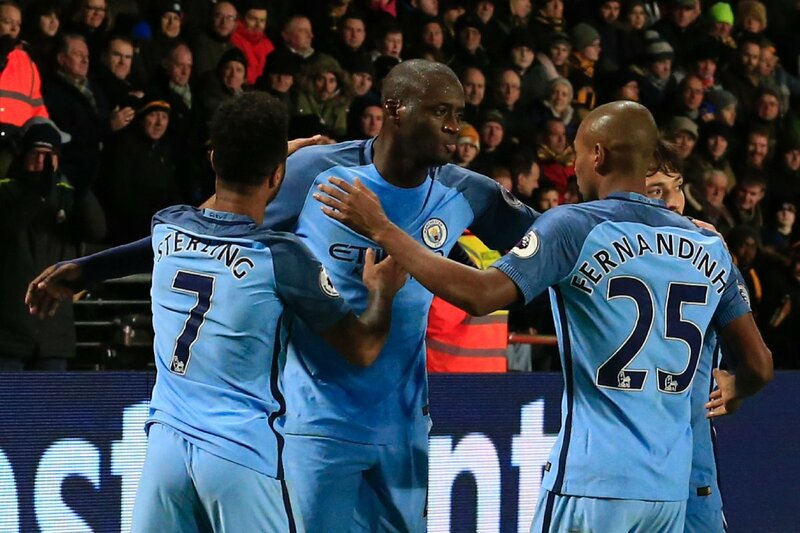 Former Manchester City midfielder Yaya Toure has hailed the influence of Pep Guardiola on his former teammate, with Manchester CIty now the most popular Premier League club on this ticketing site, reflecting the exciting, attacking brand of football Guardiola has the Sky Blues playing right now. Toure and Sterling had a close relationship during his time at Etihad with the Englishman regularly calling the Ivorian his big brother. Toure revealed in an interview with the Daily Mirror that Sterling has moved into another level since the arrival of Pep Guardiola and deserves the PFA Footballer of the Year Award. Sterling has been able to display sensational form for his team with his pace, dribbling ability and his nous for being in the right place in the box standing out since last season. He is on the verge of reaching 20 goals in all competitions for the second season in a row which looked unbelievable after his first season at the club. Toure also spoke about how Guardiola has been able to improve Sergio Aguero and Kyle Walker by adding an extra dimension to their game. Manchester City would be hoping that Sterling plays a huge role in the next few weeks as Manchester City face a crucial run of fixtures in their quest for the quadruple. The Citizens next face Cardiff in the Premier League at the Etihad as they look to move back to the summit of the Premier League. Yaya Toure was one of the first big signings for Manchester City in the Sheik Mansour era and won the EPL three times at the Etihad. The 35-year-old has been without a club since leaving Greece side Olympiacos in December.